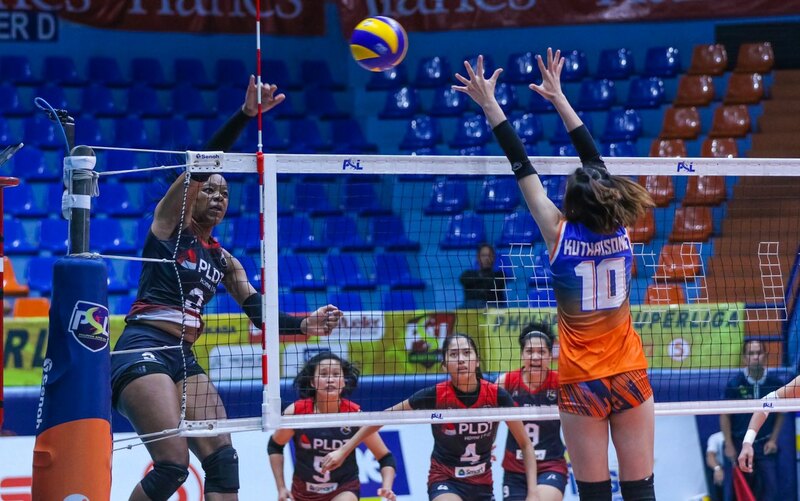 PLDT Home Fibr hosted a block party down the stretch to thwart Generika-Ayala, 25-15, 25-20, 24-26, 25-27, 15-12, in the sudden-death quarterfinals of the Philippine Superliga Grand Prix at Filoil Flying V Centre in San Juan. 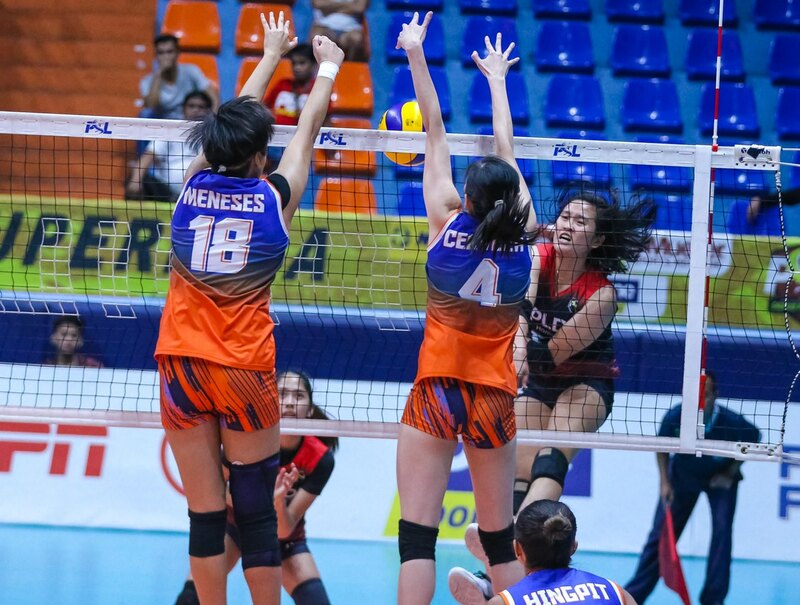 Imports Grace Lazard and Kendra Dahlke threw a lot of defensive gems in the deciding set to tow the Power Hitters to their first semifinal appearance in this prestigious women’s club tourney bankrolled by Asics, Mueller, Mikasa, Senoh, Team Rebel Sports, Bizooku, UCPB Gen, Cocolife, Hotel Sogo and Data Project. 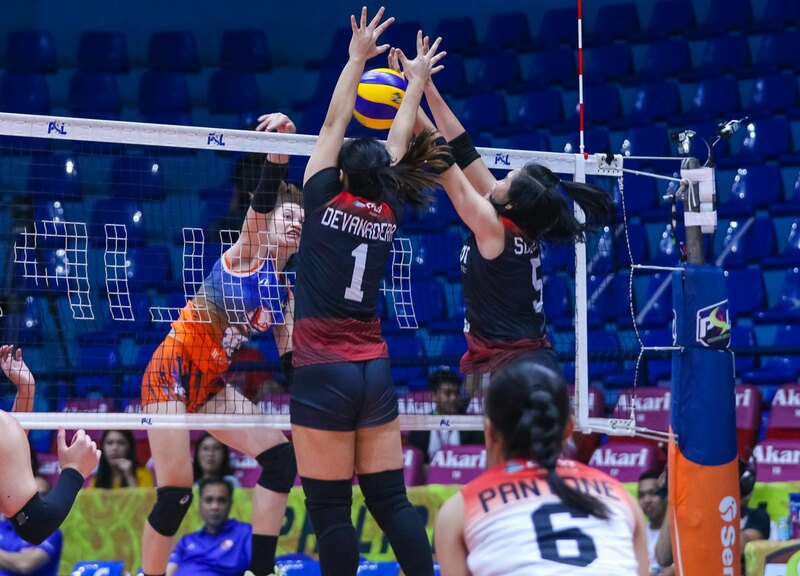 After finding themselves trailing early in the fifth set, 0-4, Lazard delivered four blocks and a pair of attacks to restore order and gain the driver’s seat, 7-6. 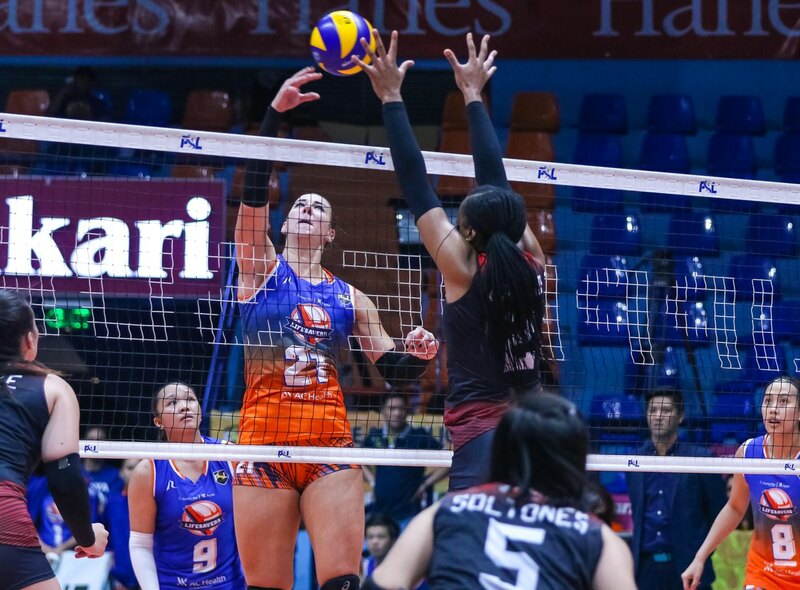 Kseniya Kocyigit, Fiola Ceballos and Marivic Meneses were also impressive, combining for 31 points. 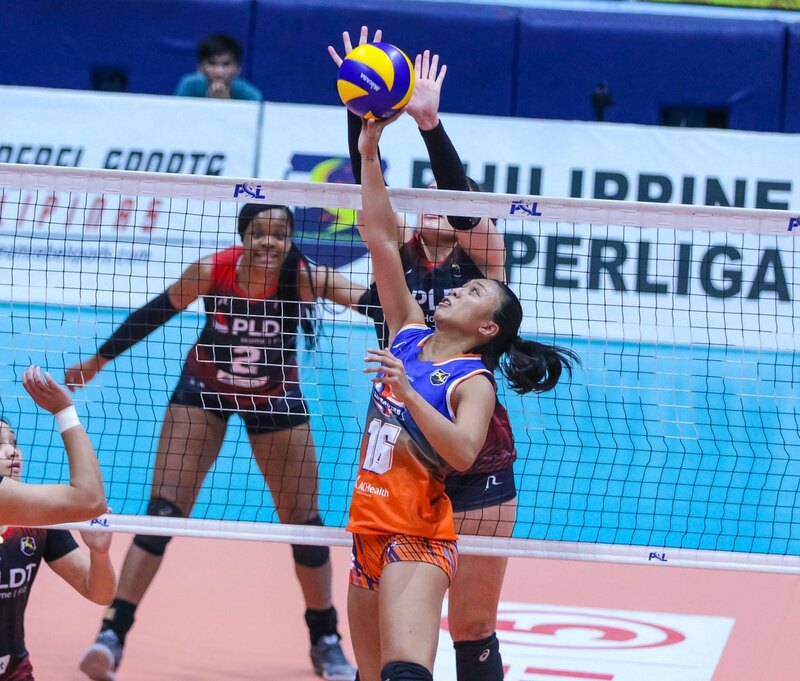 Unfortunately, their effort went for naught as the Power Hitters’ net defense was too much to bear in the fifth set.